See the listing of all current extra-curricular programs being offered this academic year. 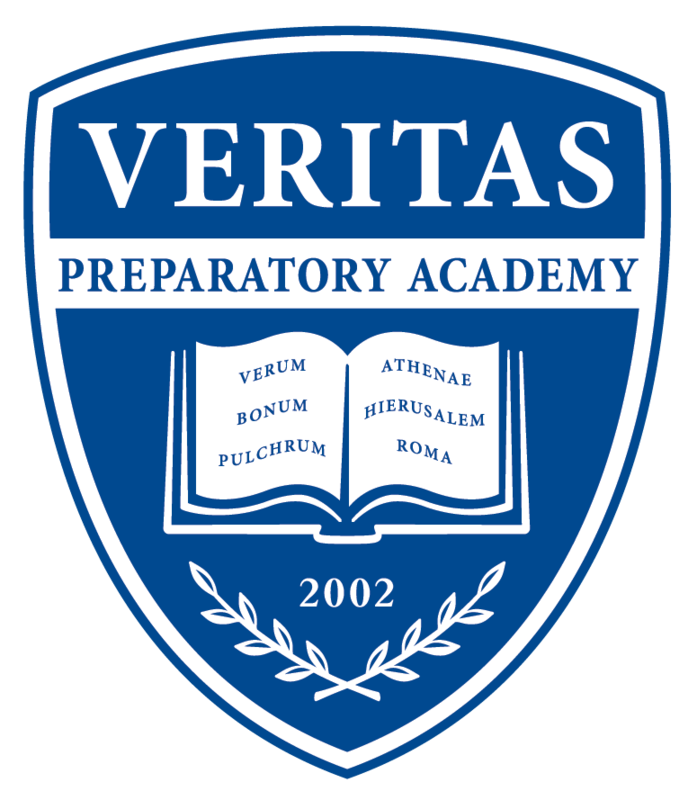 Extracurricular programs at Veritas Prep are driven by the initiative of our teaching faculty and reflect the levels of student interest and engagement on campus. Please see the Explore and Register button below to browse current extracurricular programs. For more information please contact each program’s corresponding advisor. We look forward to seeing our students take joy in these clubs with their friends and our wonderful faculty.